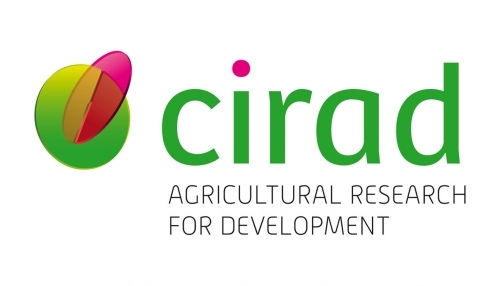 CIRAD, the French Agricultural Research Centre for International Development, is an organization working for the sustainable development of tropical and Mediterranean regions. Its activities concern the life sciences, social sciences and engineering sciences, applied to agriculture, the environment and territorial management. On a local and a global level, through its long-term partnerships, CIRAD contributes to the development of farming systems that benefit all, and particularly smallholders, who make up the majority of farmers. Training, dissemination of information and knowledge and innovation sharing naturally complement agricultural CIRAD's research mandate by giving its partners and development players the means to make the choices incumbent upon them. In France, it provides the national and global scientific communities with extensive research and training facilities, primarily in Montpellier and the French overseas regions. CIRAD has a staff of 1650, including 800 researchers.